Regardless who’s in office, being the U.S. President is a very tough job. The White House executive kitchen staff is responsible for planning and preparing all of the president’s meals. 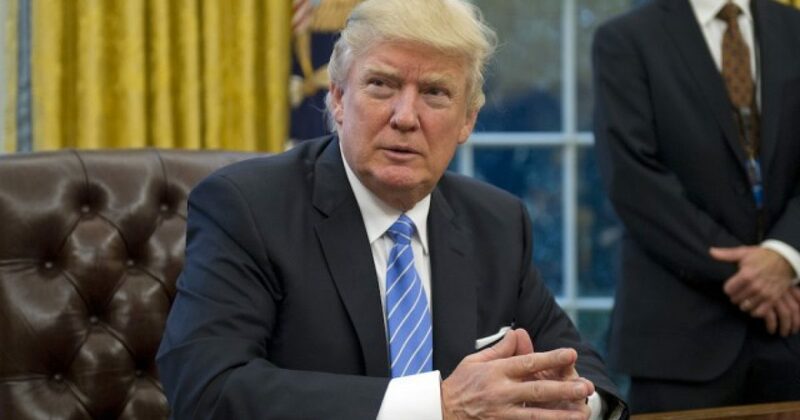 If the president wants it, the president gets it! With ‘Political’ Friends Like These…Best To Get A Dog. seriously, this is how assholes behave. He (Sam Kaas) has helped to popularize a way of eating embraced by moneyed urban foodies. Just as the first lady’s fashion choices and toned biceps permeate the consciousness of the country, Mrs. Obama and Mr. Kass have taken organic gardening and the whole-wheat-ification of grilled cheese sandwiches mainstream. Rush Limbaugh opined that the Time hit-piece served an opportunity for yet another media pile-on. This was a serious news item in TIME magazine (the same place that told us boys and girls are born different), and it was judged to be so revealing and so indicative of the kind of mean guy Trump is that they talked about it on CNN yesterday. “He gets two scoops, and you only get one!” Does anybody remember…? Outside of Michelle Obama’s ludicrous school menu, does anybody remember details of dining in the White House with the Obamas? Of course not. They’re losing it, they’ve lost it, and the evidence is abundant each and every day. But the mainstream media did a story a couple times that Nixon served his guests cheap, rotgut, over-the-counter red wine while he was served Bordeaux, most likely Chateau Margaux, that was wrapped in a towel so that his guests could not see what he was getting. No idea if it’s true, but it was reported. It’s the kind of thing that the media reports that’s designed to drive somebody crazy, which (make no mistake) they’re also trying to do that. They are trying to drive Trump crazy. WAIT LOOK!! 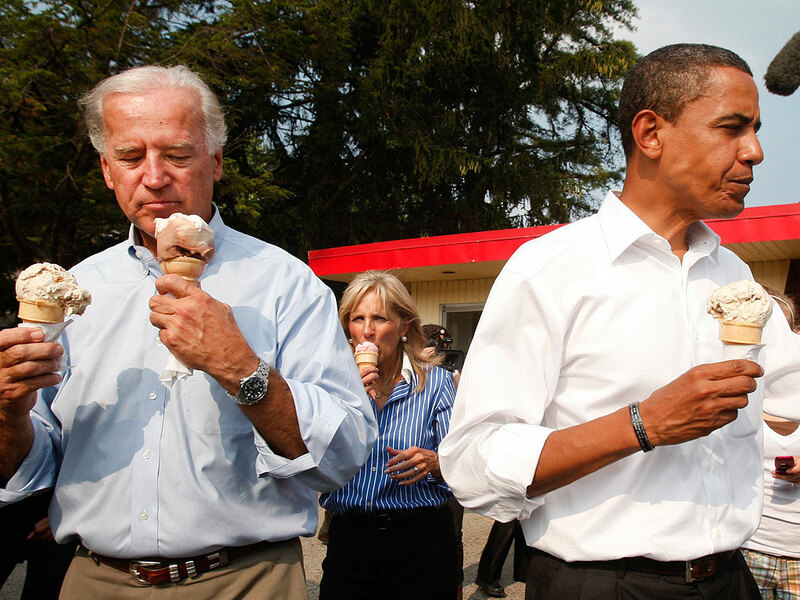 Biden has TWO-CONES! Where’s Time? Where’s the New York Times? Where’s CNN? The scandal of it! Perhaps the most famous visit to the Penn State Creamery was three years earlier. Yup, you guessed it. President Clinton visited the Creamery in 1996. Now, you might have heard that famous story about how the President insisted on having two flavors on his cone. Mixing flavors, as you undoubtedly know, is strictly against Creamery rules. But President Clinton remains the only Creamery patron to get his wish: a cone with both Peachy Paterno and Cherry Quist.